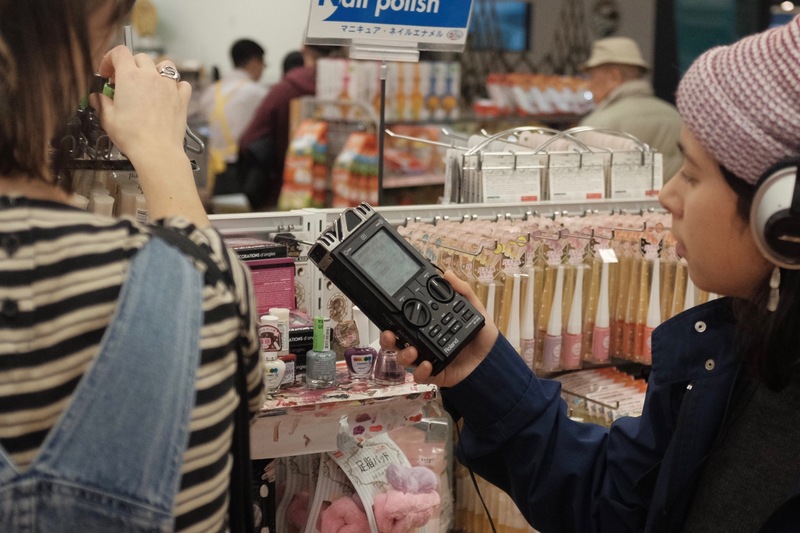 As part of her fellowship with 221A, Yu Su has been working with Librarian Vincent Tao to convene a semester of sonic research and educational programming under the working title Pollyanna Sound Archive Prototype 01. The project assembles artists and musicians to develop a speculative sound archive at Pollyanna 圖書館 Library. Sound is fluid, transitory, ceaselessly mutable. It circulates in the volume between bodies and spaces as a ripple of momentary changes in pressure. The archive is commonly understood as static, placid, immutable; a quiet repository of institutional memory. Standard procedures in sound archiving are analogous to a kind of capture, submitting vibrations to the jurisdiction of the archive—its rules, its infrastructure, in other words, its ‘inside’. Derrida intervened, “No archive without outside.” If archiving sonic material submits outside to inside, what results when this polarity is inverted? Or: how can the archive be re-made in the liquid form of sound? Pollyanna Sound Archive Prototype 01 commenced with two fieldwork sessions lead by Yu Su; the first in Vancouver’s Stanley Park, the second in Richmond’s Aberdeen Centre. These open sessions enlisted participants as research collaborators to learn and test methods of collective sonic inquiry. Contrary to conventional procedures in field recording that privilege criteria of scientific objectivity—where the documentation of sound is evaluated according to its fidelity to the sound’s material referent — Yu Su’s techniques investigate what could be called the poetics of listening. Briefly; an intuitive turn from what is recorded to how it is recorded. Participants were instructed to be attentive to inner emotional registers and outer affective fields, to remain open to serendipitous encounters, and to transgress the ‘objective’ divide between recorder and recorded—that is, to consider the recording of sound as a fruit of play between listener and environment. The remainder of the semester saw the findings and experiences obtained through these fieldwork sessions used in the development of Pollyanna 圖書館 Library’s speculative sound archive. 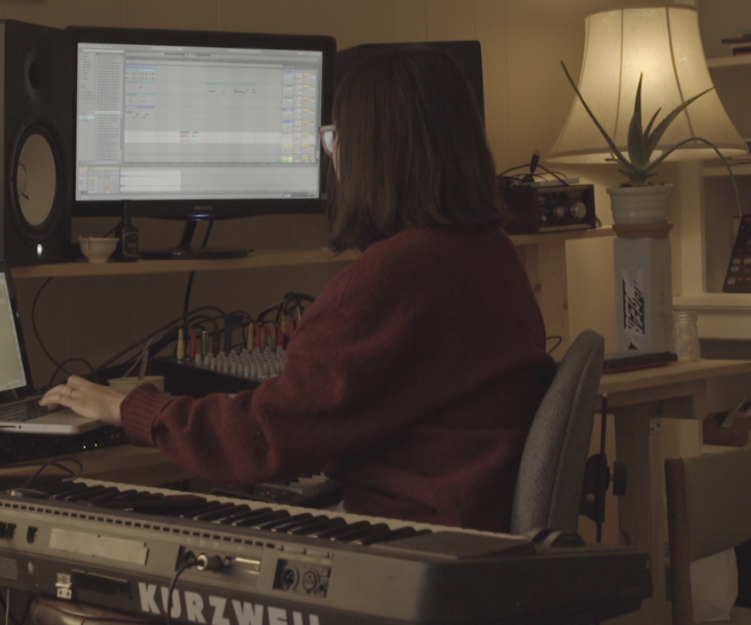 Yu Su worked with the material gathered by her research collaborators to produce a suite of unique sound works that collage and synthesize the distinct sonic densities of Stanley Park and Aberdeen Centre, ‘outside’ and ‘inside’. In December 2017, Pollyanna 圖書館 Library installed a temporary space for guests to listen to these sound works and provide input on how these works would be catalogued in the library’s permanent collection (Are these sounds wavy or crunchy? Do they make the listener feel anxious or hungry, or both?). Along with 75 sound works commissioned by the project from Julian Hou, Michelle Mackenzie, and Jonathan Scherk, Yu Su’s works have been archived and made available for study and educational purposes at Pollyanna 圖書館 Library. Pollyanna Sound Archive Prototype 01 concluded in February 2018 with the installation of This Chime Has a Door (2018), a 1-channel sculpture designed and produced by Jean Brazeau. The sculpture is permanently installed at the front entrance of Pollyanna 圖書館 Library and will function as a platform for sound works in the library’s collection. Pollyanna Sound Archive Prototype 01 is part of Notes on Permanent Education (N.O.P.E. 2017), a collective research program convened by 221A Librarian Vincent Tao. N.O.P.E. 2017 inaugurates the organization’s new fellowship model and its primary support, Pollyanna Library.